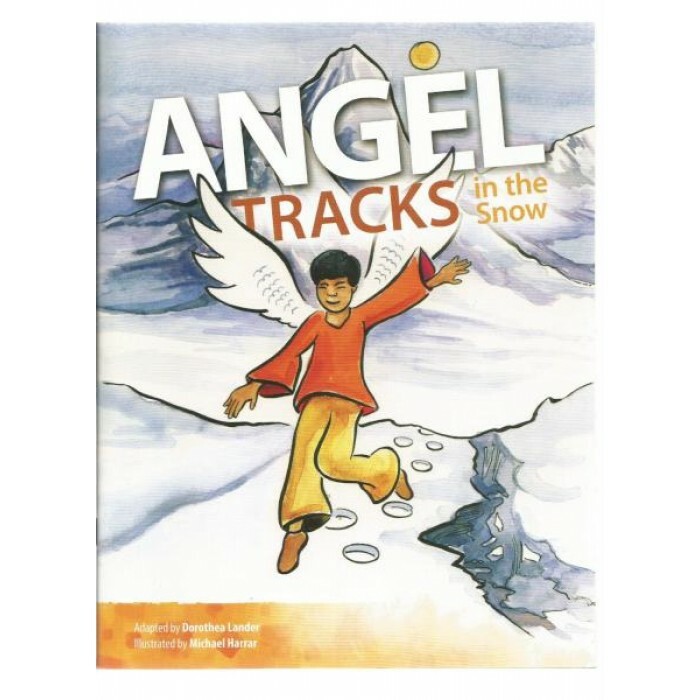 ‘Angel Tracks in the Snow’ is a colouring book based on the true story of Gary Shepherd and David Watters. Follow Gary and David through the mountains as they search for a people group with no Bible in their own language. Colour along as you read about the special way God leads them to the Bengei people.